While we’re all aware of emissions, they were really dragged into the spotlight when the VW emissions scandal dominated the headlines for months. 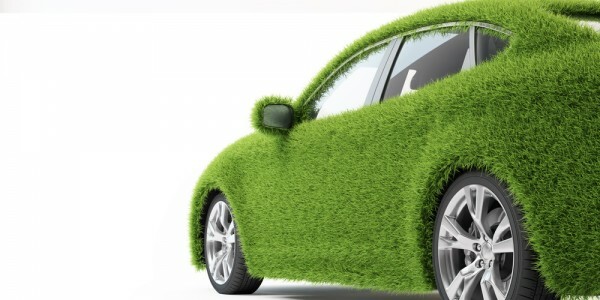 For cars registered on or after 1st March 2001 the rate of VED is based on fuel type and CO2 emissions, and the prices vary quite drastically. Find out more about car tax with our guide. Diesel cars are set to face higher VED rates from April 2018 if they don't meet a pre-determined emissions standard. 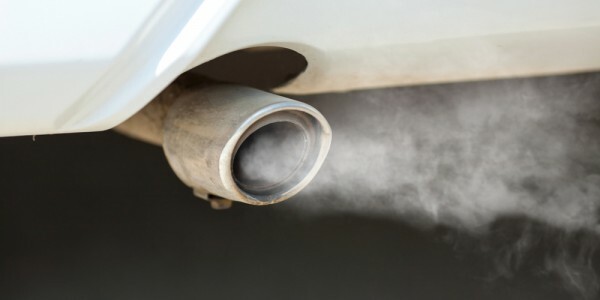 Any car that produces more than 1.5 times the allowed 80mg/km of NOx limit will pay more for road tax. Read our guide on the costs of running a car for more information on what you can expect to pay out for when you buy a car.